Professional Wedding Videography located in Venice, FL and Serving Sarasota, North Port, Bradenton, Port Charlotte, Fort Myers, Punta Gorda, Clearwater, St. Petersburg, Tampa and all places in between. We also travel for destination weddings. Our mission at Digital Video Productions is to create an elegant video of your wedding by being as unobtrusive as possible. We use documentary style wedding videography along with creative cinematography to capture the memories. 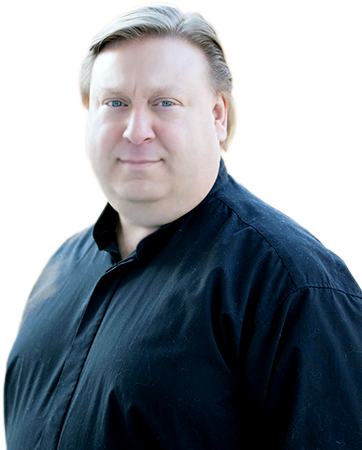 One of the founders of DVP, Paul has been in video production for more than 25 years. Paul has a Bachelor of Science degree from Pace University in New York and lives with his wife Beth in Venice, FL as well as New Fairfield, Connecticut. Paul has has received numerous awards in both Connecticut and Florida. 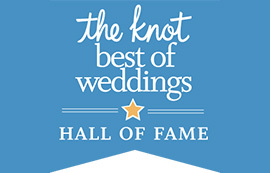 WeddingWire Couples' Choice Awards®recipients represent the top five percent of wedding professionals on WeddingWire who demonstrate excellence in quality, service, responsiveness, and professionalism.